It is an everyday challenge to get the best out of your team and out of each single person. One way to succeed is to work as a collaborate team. To create a collaborative environment the team needs the best equipment. One of the things that can make work easier is working with the BalanceBox® and the BalanceBox® Tilt. 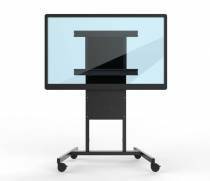 The BalanceBox® makes working with a touchscreen far more easy. Without any effort you can move your screen up and down by hand, so no electricity is needed. 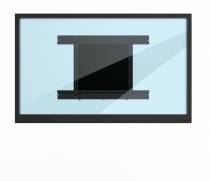 The BalanceBox® Tilt is our latest innovation which makes it possible to position the screen in a diagonal way. 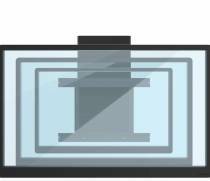 This Tilt fuction enables the user to set the screen in 60 degrees. This makes it the perfect solution for all users to work on their own height in a group or as an individual. 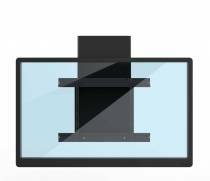 Interested which BalanceBox® suits your touchscreen and if the BalanceBox® Tilt is the best accessorie for you? Click here or select your product in the productselector. Of course you can always contact us, we are looking forward to hear from you!